Happy Feast of Sts. Philip and James! 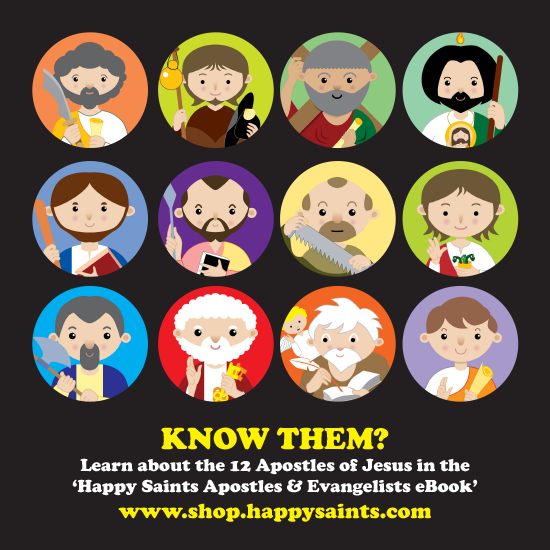 Help Create More Happy Saints! NEW! Favorite Prayers eBook 2!